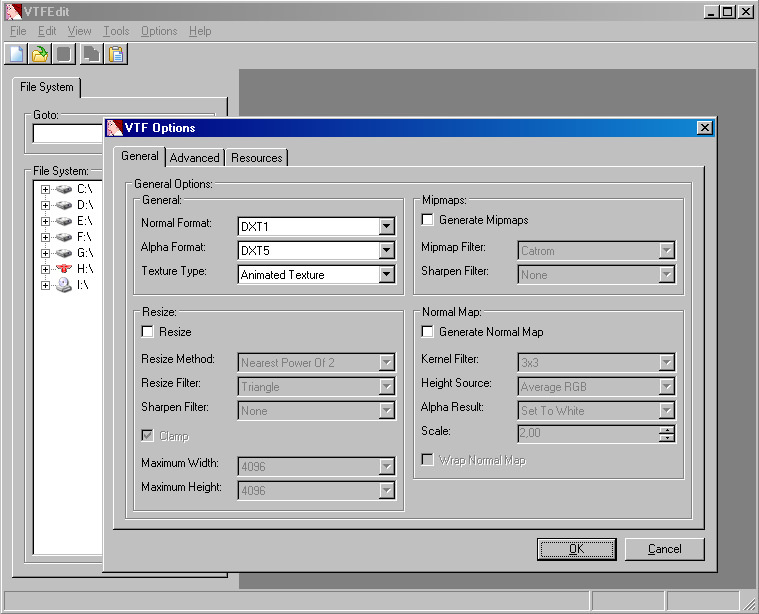 VTFEdit is a GUI frontend for the functions contained within VTFLib, an LGPL open source programming library. It is used to create and convert VTF and VMT files. The program is a successor to VTFTool and is written by Neil "Jed" Jedrzejewski and Ryan "Nemesis" Gregg. If you need more information please contact the developers of VTFEdit (Neil 'Jed' Jedrzejewski / Ryan 'Nemesis' Gregg), or check out their product website.